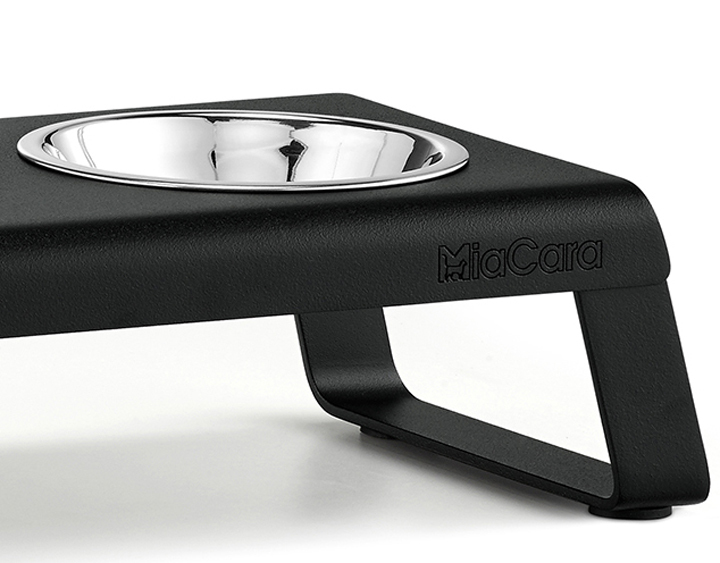 Design cat feeder made from powder-coated aluminium. 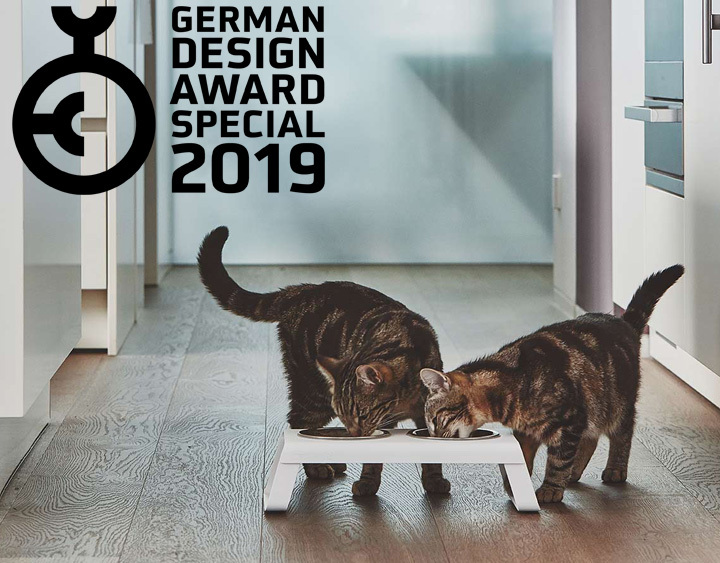 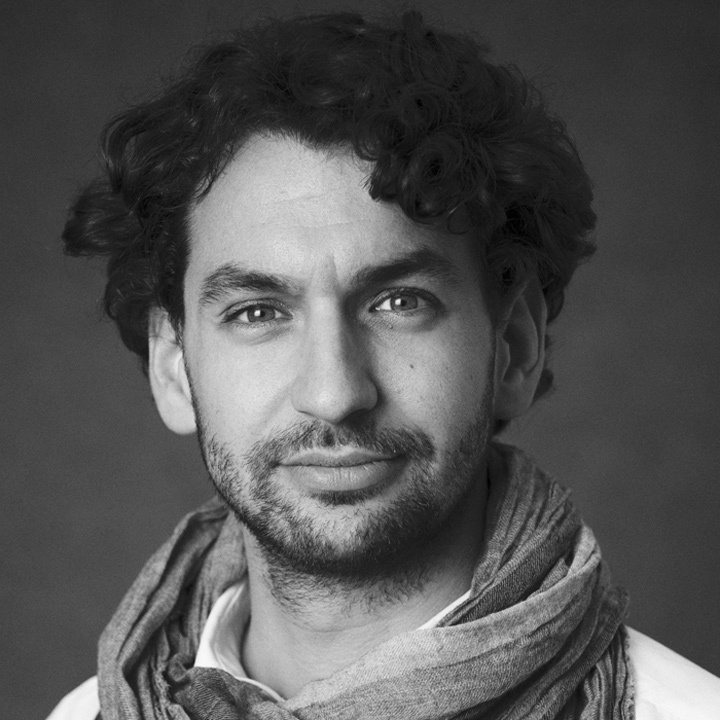 Awarded with the German Design Award Special Mention 2019. 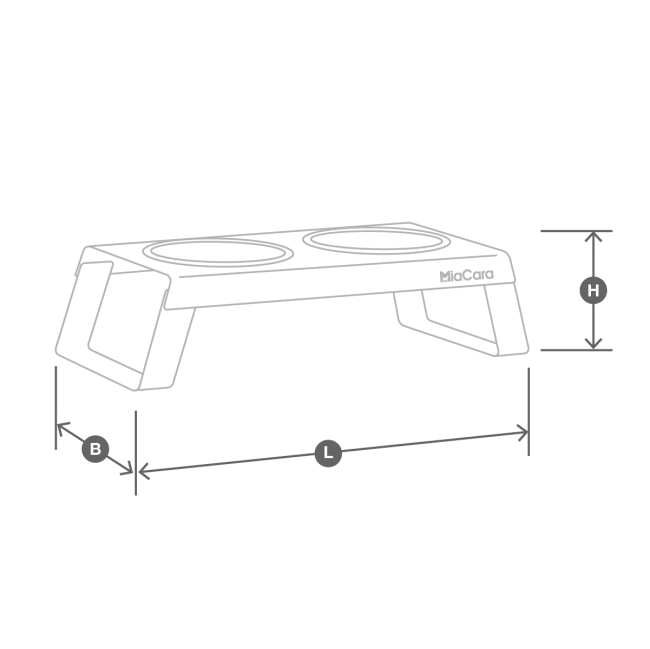 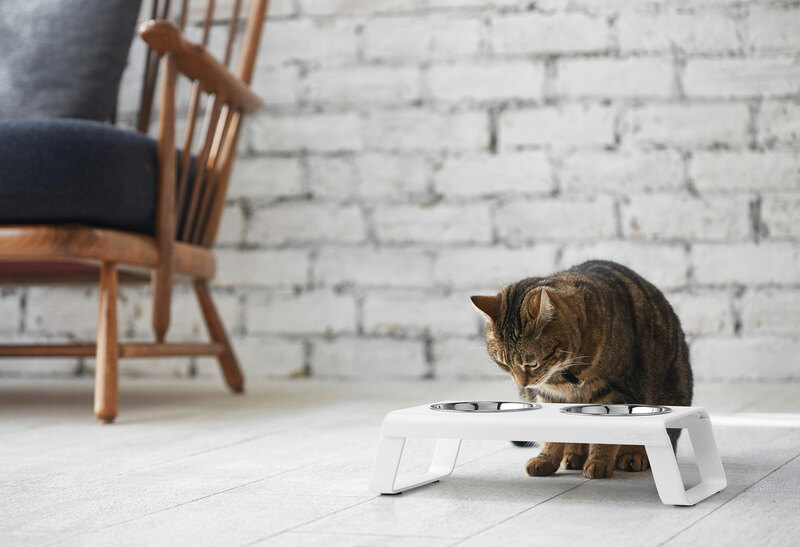 Bring a hint of Nordic style into your kitchen with the modern Desco cat feeder. Designed by Mathias De Ferm exclusively for MiaCara, the Desco feeder is made from a powder-coated aluminium frame, and comes in four timeless colours. 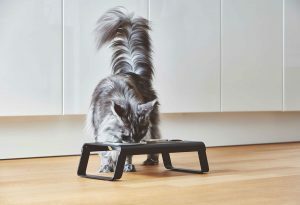 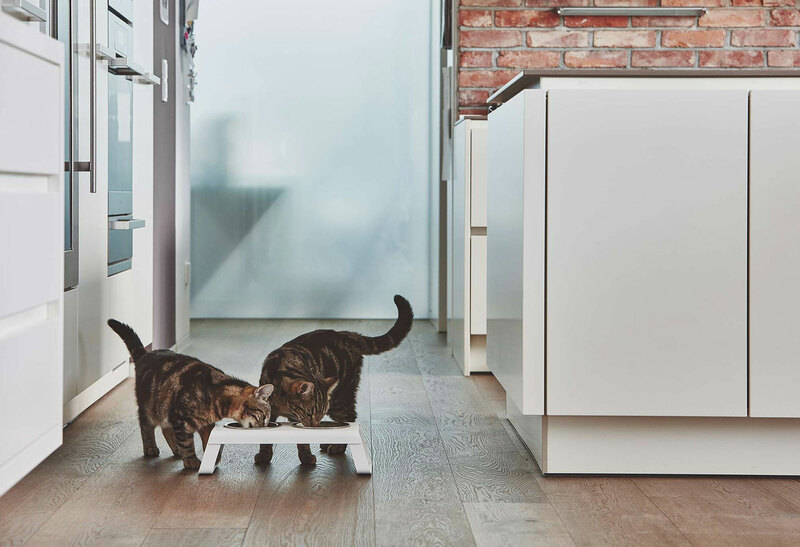 Designed to satisfy both cat and owner, the Desco features all the clever details you have come to expect from MiaCara. 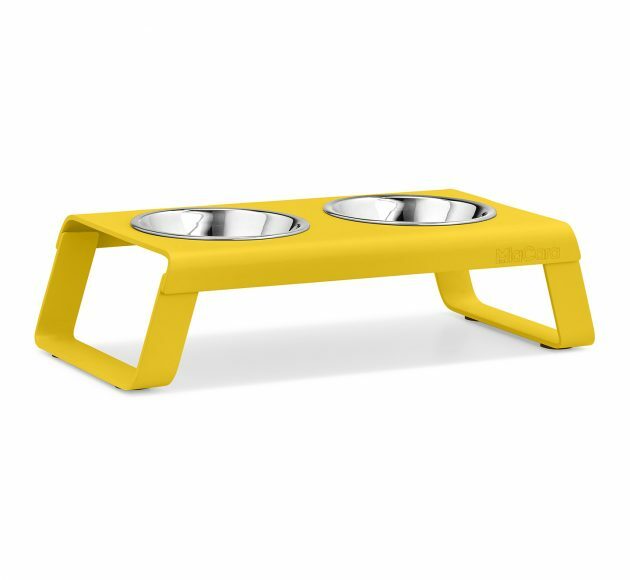 The height of the feeder enables cats to comfortably eat out of the bowls, while rubber buffers keep the bowls in place to avoid rattling while your cat eats. The cat feeder also comes with slip-proof silicone feet to ensure a quiet meal. 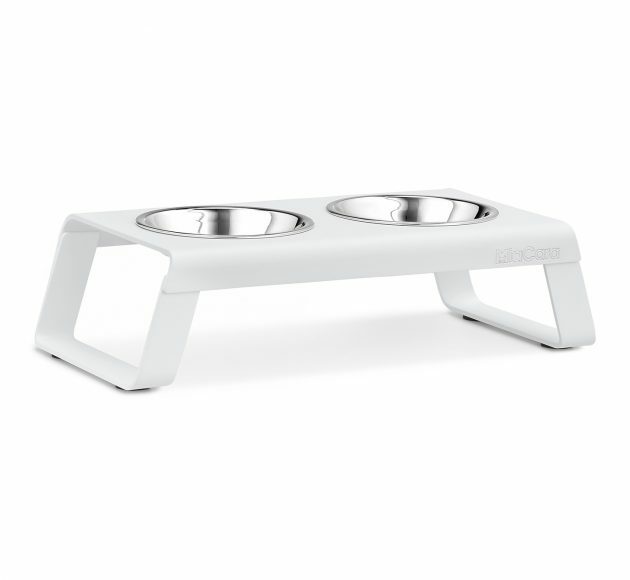 The stainless steel bowls are dishwasher-safe and also available separately. 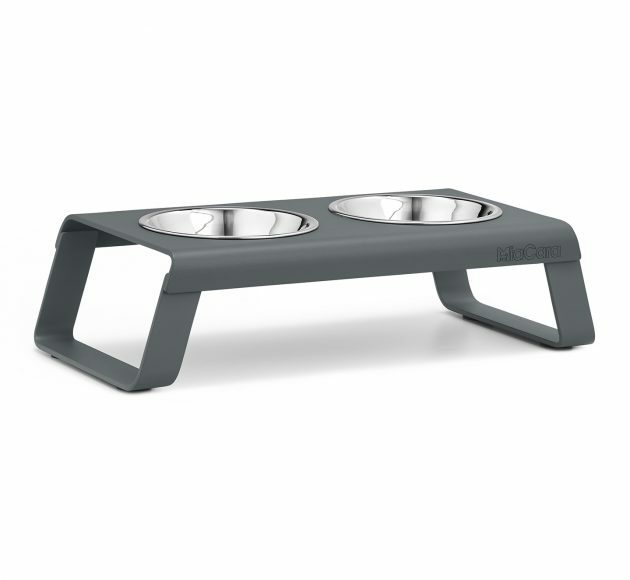 This durable feeder is suitable for both indoor and outdoor use. 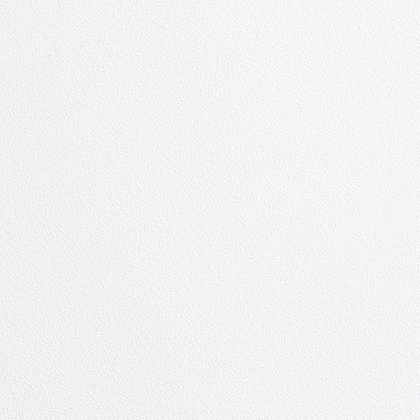 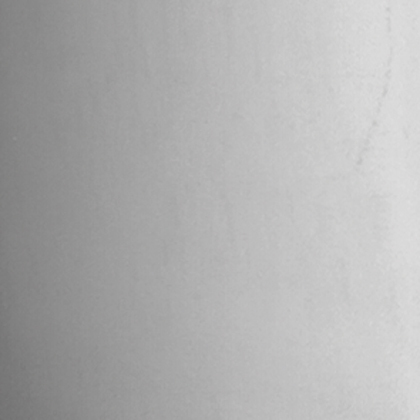 To clean the cat feeder, wipe the powder-coated aluminium frame with a soft, damp cloth. 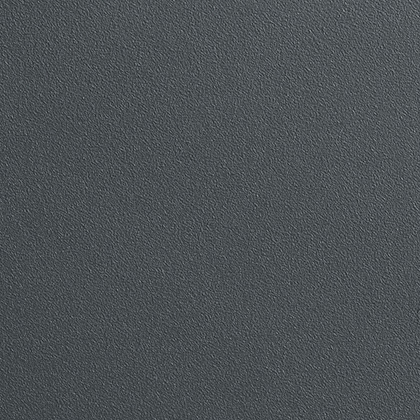 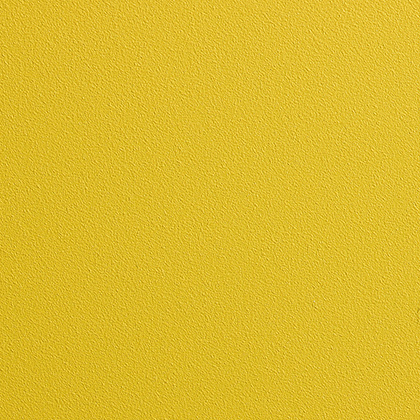 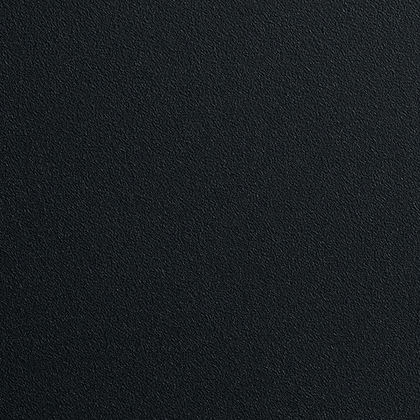 Please do not use sharp or rough objects or aggressive detergents to avoid scratching the surface. 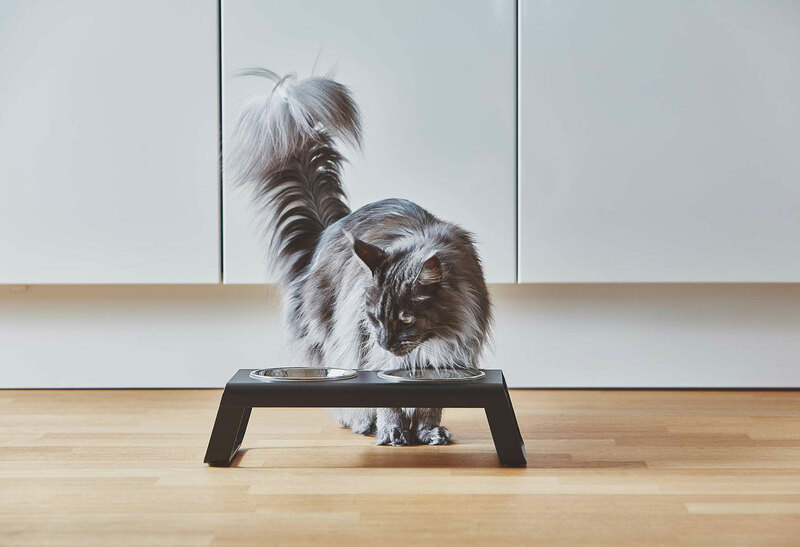 The Desco cat feeder is available in one size.